A lot of previous leaks of the upcoming Galaxy S10 has already revealed that the smartphone will be available in various color opstions. As of now, we have seen the upcoming Galaxy S10 in Canary Yellow, Black, Green and Blue colors, thanks to the serial tipster Ishan Agarwal. 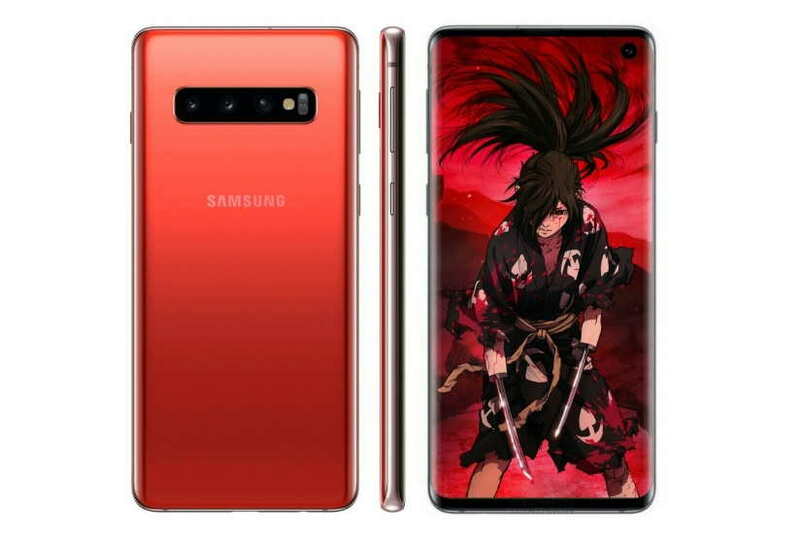 Now, the upcoming Galaxy S10 has been leaked in a new Cinnabar Red color, which is expected to be exclusive to the Asian market. The Galaxy S10 Cinnabar Red color was first spotted by folks at mobile crypto tech. Samsung is expected to launch its new line up of Galaxy S10 devices on February 20 at its Unpacked Galaxy event in San Francisco. The new line up of Galaxy devices includes Galaxy S10, Galaxy S10E and the bigger boss, the Galaxy S10+. Samsung has also confirmed (see above) that it will announce its first foldable smartphone called the Galaxy Fold and a special edition of the Galaxy S10 at the same event. The special edition will be available on a later date, on March 15. There are some other color options of the Galaxy S10 which will be available on a ltaer date this year.